Most people go years without needing legal assistance. But when things don't go as planned, a good North Carolina lawyer can help you weather the storm. At Devan & Null PLLC, we know how to be that rock of stability and beacon of guidance throughout the legal challenges that regular people in Fayetteville often face. 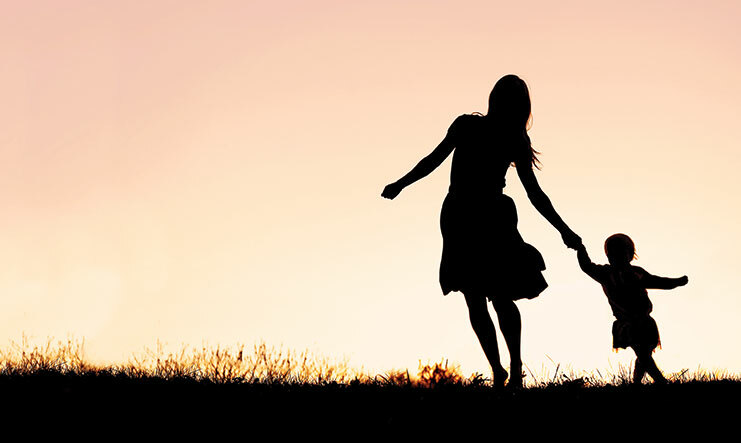 When unexpected legal trouble or family strife disrupts your life, our goal is to get you back to normal as quickly and painlessly as possible. Our reputation in the community — We are known for being the only local firm to include both a former family law judge and a former assistant district attorney. With trial experience in more than 1,000 cases, we know how to handle any matter that comes our way. Moreover, we’ve spent more than 20 years giving back to the community through public service and community volunteer work. Our focus on your family — As a family-owned firm, we understand the value and importance of family. 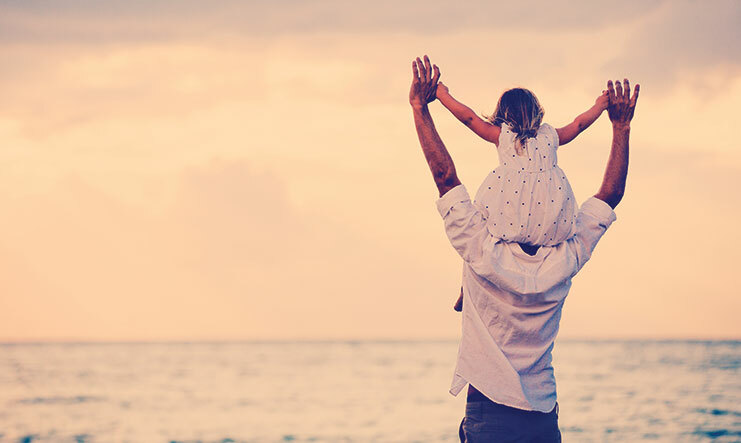 Whether you are dealing with an issue directly related to family law or a criminal charge that could have a significant impact on those you love, we’ll never stop fighting for the best interests of the whole family. The personalized attention we provide — You’ll never have a hard time reaching us. We respond to questions and other communications promptly and are mindful of the specific details that make each of our clients and cases unique. Clients of Devan & Null can expect a comfortable, welcoming atmosphere, compassionate and dedicated attorneys with a proven track record of success, and realistic legal solutions for their families. 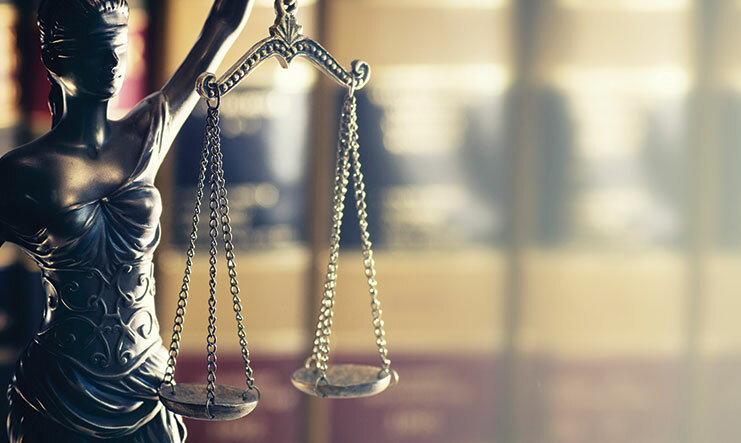 Traffic violations and criminal defense — Whether defending against an unjustified charge or citation or ensuring fair treatment from the justice system, we put decades of criminal defense experience in your corner. Family law — Family-related legal matters are never easy to deal with. But parents and families in Fayetteville can count on Devan & Null to provide compassionate and practical help with the full range of family law issues during this difficult time. As a family-owned and family-oriented Fayetteville law firm, our goal is to help people with the types of legal problems that anyone can face. We aim to help our clients chart the most beneficial and painless path to resolving their domestic and criminal issues so they can move on with their lives. When you become a client of Devan & Null PLLC, you put nearly a half-century of legal experience in your corner. We are conveniently located on Fountainhead Lane in Fayetteville, North Carolina, blocks from the Hay Street exit of US 401 and from the courthouse. We are accessible to local military bases and offer consultations by appointment from 8 a.m. to 1 p.m. and 2 p.m. to 5 p.m., weekdays. To schedule your consultation with one of our attorneys, call 910-745-6645 or contact us online. Take the first step today to putting your legal troubles behind you. "Changed My Life:- Laura represented me as a Father in a custody case for my son when he was a baby. My wife had serious issues, but I did not believe a father could win a custody case. Laura tried my case for 5 days and I won primary custody. She focused 100% of her time and energy into preparing and my trying my case. She helped change my life and my now teenage son’s life for the better because of her dedication to my case. " -John D.
"Tough Attorneys:- Jeff and I played varsity football together for 3 years in high school. I have hired him to handle my legal matters He's as tough in the courtroom as he was on the football field. Jeff had my back and he will have yours. " -Charles D.
Devan & Null PLLC is located in Fayetteville, NC and serves clients in and around Fayetteville, Fort Bragg, Stedman, Wade and Cumberland County.